Focus on your business, don't write code. Easy setup with any platform. 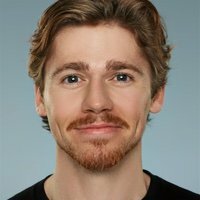 Sheetsu helps you connect Google Sheets to anything - Web, Mobile, IoT or any service's API. You don't need to be a developer to use our solution. We've premade codes and embeddable snippets you can use out of the box. We have libraries for most technologies. Sheetsu works with all frameworks and languages. Don’t focus on setting up tools. Just create. Build admin panel or CMS from spreadsheet. It's more flexible and already have data you are using. We've got embeds and ready-to-use code snippets. Don't bother yourself with underlying bits and pieces. Build stuff and share it with your customers. 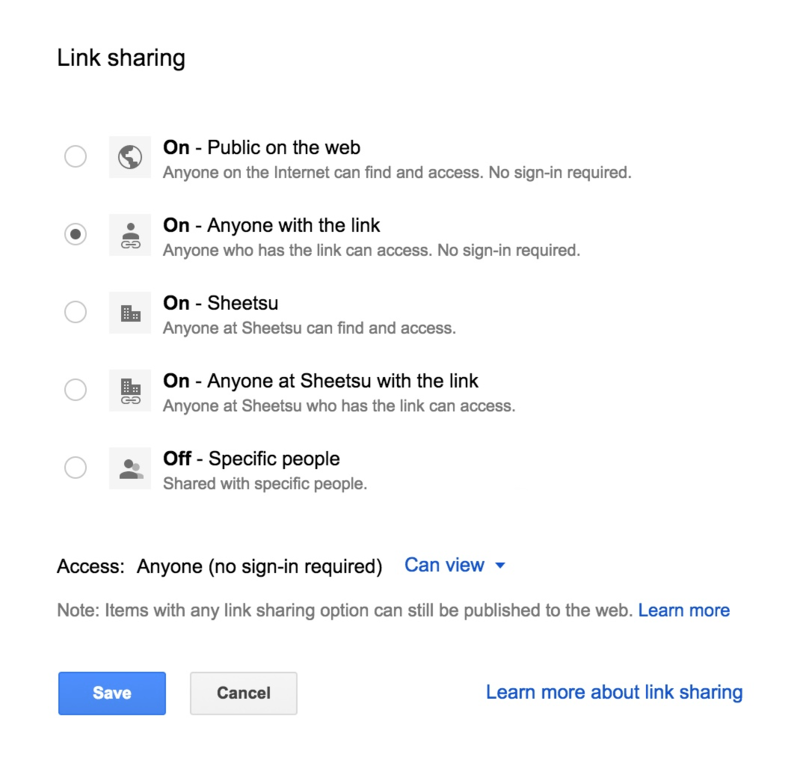 Use built-in sharing and collaboration features from Google Spreadsheets. Manage anything from sheets. 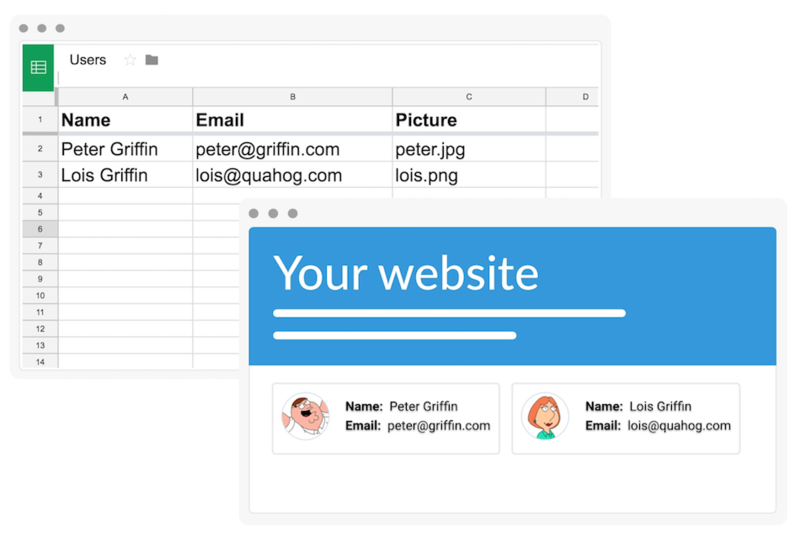 Collect data from anywhere - forms, APIs, web, mobile to Google Spreadsheets as well as show data. All changes are shown without delays. You won't notice there's a spreadsheet below. Easily embadable and searchable table created straight from Google Spreadsheet. & success stories of our customers. Items list, forms, content, data collection. Our API is simple to use. But, what's even better - we've got libraries/SDKs/API bindings to most common technologies used nowadays. You can be up and run in a matter of seconds. You can find a lot of short examples, all different technologies in the docs. If you need help with integration, we can handle it for you! With any paid plan, you get 1 hour with our developer. You can schedule a call with us. We will help you build an end-2-end solution and do Sheetsu work with your service/project. We've built language bindings so you can start creating in your favorite language. Or if you don't know how to code, just paste HTML code. Sheetsu one-line implementation allows you to focus on your product and build great features. No setup, no token refreshing, no more quirky docs. Just get access to Google Spreadsheets from your code. Perform a search query on any number of columns with wildcards.